What in the world are the top tourist attractions in Newtownards? One of the places that you should visit once you set foot in Northern Ireland are the top tourist attractions in Newtownards. It is a big town that is located at the northern tip of Strangford Lough. Its top destinations shouldn’t be missed at all because you will definitely enjoy your stay in Newtownards with the various activities that you can do there. 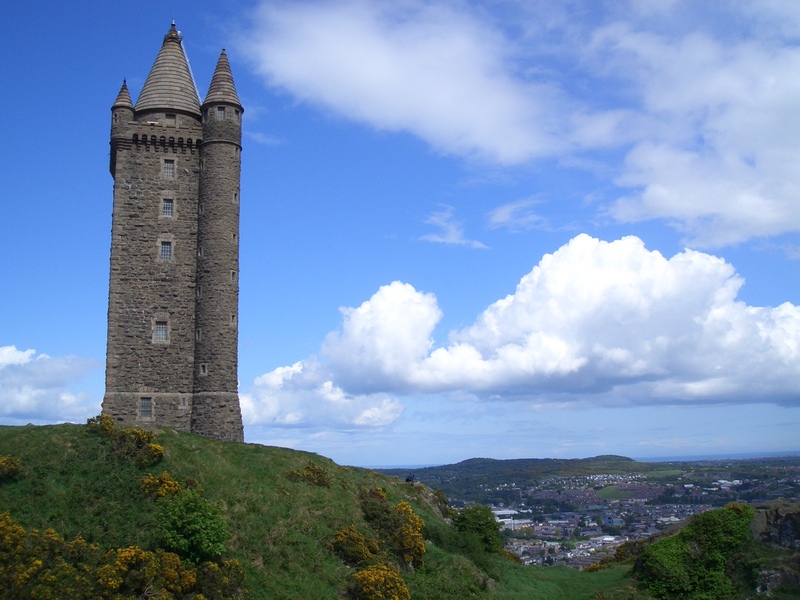 One of the places that you should include in your itinerary is the Scrabo Tower which is known as the ‘Guardian of the North Down coast’ because it has been protecting the area for centuries already. The tower is above 540ft sea level and is standing 125ft high. It was built by the townsmen in memory of the late 3rd Marquess of Londonderry, Charles William Vane who they respected very much due to his generosity and kindness. Later on the tower deteriorated but was restored and was opened to the public in 1983. Today, the tower is open during summer by the Department of Environment and lets the tourists climb the 122 steps that leads to the viewing platform. Once you’re on top you will be greeted by a spectacular panoramic view that’s why don’t forget on making a trip in Scrabo Tower. Another destination is the Mount Stewart House where activities such as Hiking and Biking can be done. The incredible 18th-century house with a 98-acre garden is owned by the Stewart family that mirrors their extravagant life who also played an important role in politics and British social life. Once you get there you wouldn’t regret seeing this remarkable place because adults and kids can enjoy the wonderful collections of plants designed beautifully. The garden is similar to an Italian landscape with every season showing you something different. As one of the top tourist attractions in Newtownards, Mount Stewart is a true gem of North Ireland and everyone deserves to see such beautiful place such as that. If you are fond of animals then a visit to the Ark Farm is your ticket to animal land because you’ll get to see a lot of friendly pigs, cows, llamas, goats, reindeers, and a lot more. Aside from that you can also ride on their ponies or hug cute rabbits, guinea pigs, and kid goats. What’s great about the place is that you can enjoy it whether it is raining or not because it has its own indoor and outdoor adventure area. Not only that, the farm also has other facilities such as a gift shop, tea room and farm shop. Kids will definitely enjoy staying here so don’t skip the Ark Farm in your vacation. Touring in Northern Ireland can always be a pleasure if you go to the right places and an example of that are the top tourist attractions in Newtownards. There’s always something to look forward to when you visit its top destinations and you will never regret having your vacation there because Newtownards is simply a remarkable place to see.